Hey friends!! 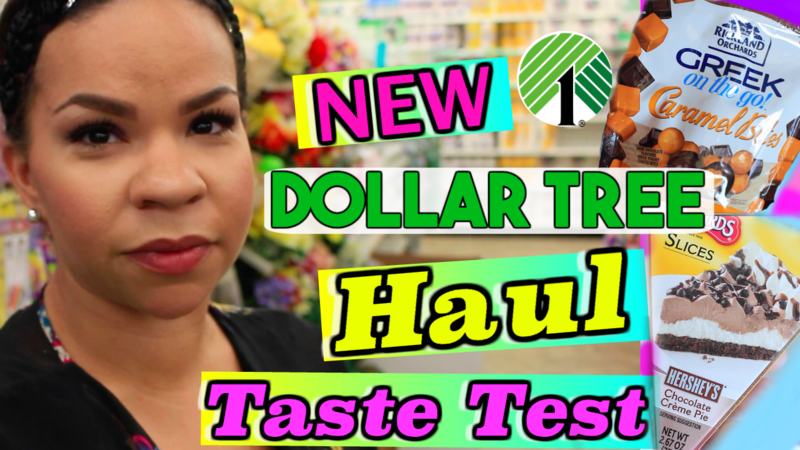 Todays video is a Dollar Tree Haul and Taste Test. 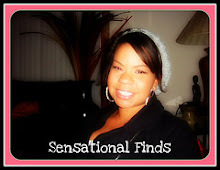 We try some one the new hot finds from the Dollar Tree and let you know my honest opinion. I hauled a mix of household and food items, but sadly I dont have any makeup to share. My new Dollar Tree is lacking in the beauty department! Watch the video and see what all I brought and what Little B and my Hubby think of Dollar Tree food. Want to meet me in Seattle Washington August 22nd? 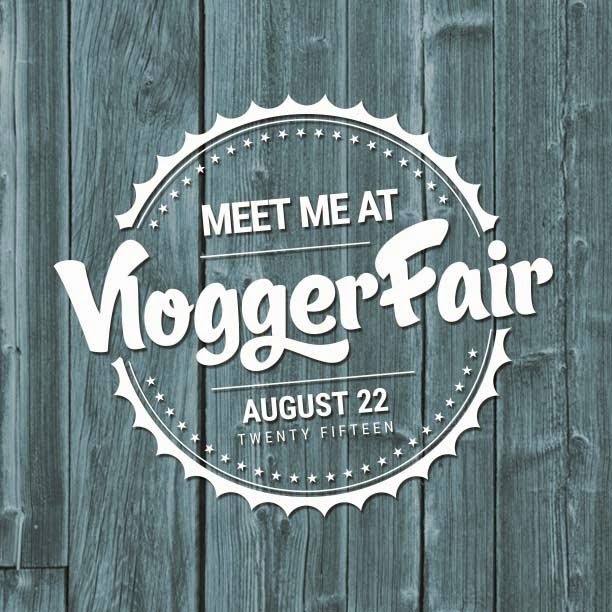 I will be at VloggerFair and would love to hangout with anyone that will be there. Purchase your tickets now and use promo code sensationalfinds to get 15% off!! Click this link to go directly there!! Be sure to follow all of my social media accounts so we can stay connected! Lots of love! WHY YOU SHOULD NOT BUY DOLLAR TREE CHEESE! COMPARING IT TO KRAFT, SETTING IT ON FIRE & FACTS! Dollar1.com Review - Online Dollar Store, is it worth it? My best friend... and Playroom ideas! An Ombre Lip and Juicy Couture Perfume Giveaway! !